At Mississauga Vision Centre and Brampton Vision Centre, our optometrists are fully trained in the diagnosis and treatment of acute and chronic eye diseases. Acute eye conditions include things such as eye infections, eye inflammations, and eye injuries. Our state of the art equipment allows our optometrists to diagnose the cause of these conditions and thus allows us to prescribe the appropriate medical treatments. 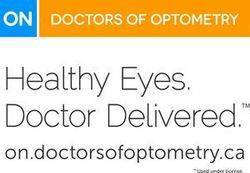 We have equipment that walk in clinics or your family physician would not have and we recommend direct appointments or that the physician refers to our optometrists for all acute eye symptoms. Our Brampton and Mississauga optometrists are recognized as the primary eye care professional and are trained in the prescription of medication to treat acute eye conditions. 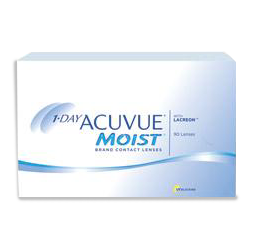 Chronic eye conditions may include conditions such as chronic dry eye, glaucoma, cataracts, macular degeneration, optic nerve disease, and others. We pride ourselves in the automated technology that our clinic utilizes in order to diagnose progression of these conditions as well as to treat them with appropriate ophthalmic medications and follow up protocol. At Mississauga and Brampton Vision Centers, we go above and beyond the routine vision test and full ocular health testing is part of our service for each and every one of our patients.